Simon is a massive cat I inherited from my little sister. He is extremely cuddly and likes to sleep on top of me- all nine kilos (twenty pounds) of him! 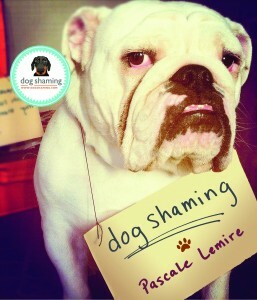 Simon is part of our Reverse Dog Shaming Contest. If you’d like to participate, feel free to submit your pet here. Posted September 19th, 2013 . Simon looks like a sweet cat, but he’s not as big as you’d have us believe. Nine kilos are only eighteen pounds, not twenty. Mafdet – No, not really. Simon’s Mommy (or Daddy?) was right. One kilo is 2.2 pounds, so nine kilos is 19.8 (round to 20) pounds. Rhonda – “amazeballs” is the cool way of saying “amazing”. It’s just more fun to say “amazeballs”, isn’t it? 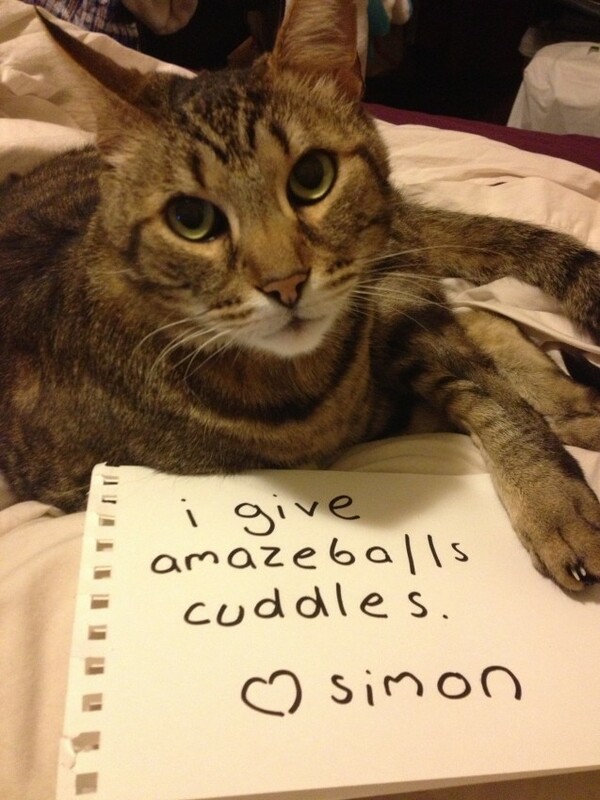 Simon – you are an utterly adorable kitty! Amazeballs! 1 pound is 500 grams, 1 kilo is 1000 grams, so 1 kilo is exactly 2 pounds. So, in America 1 pound is 600 grams? Very confusing. I always thought the metric system operated on the same numbers worldwide.